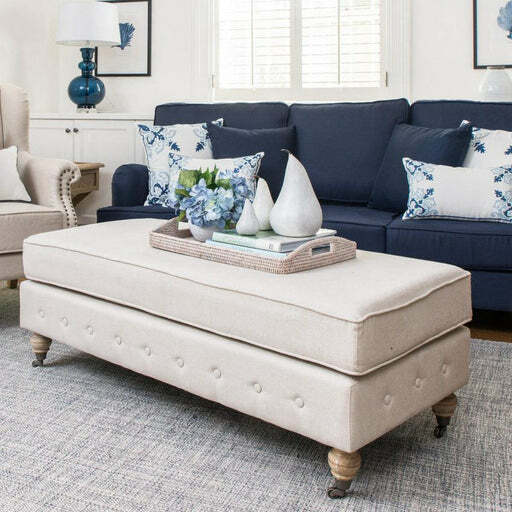 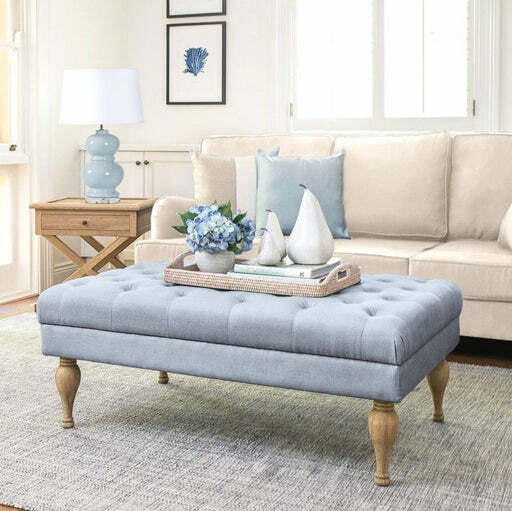 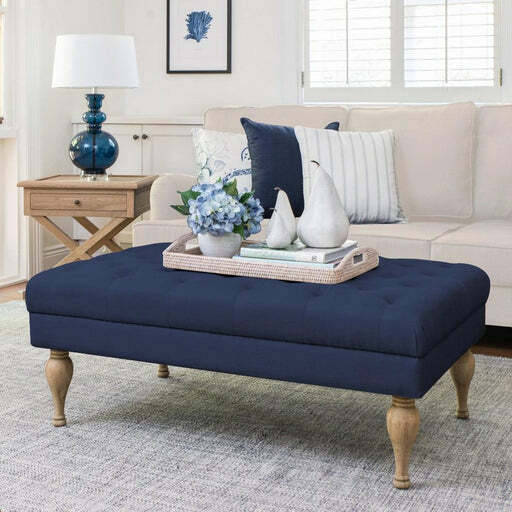 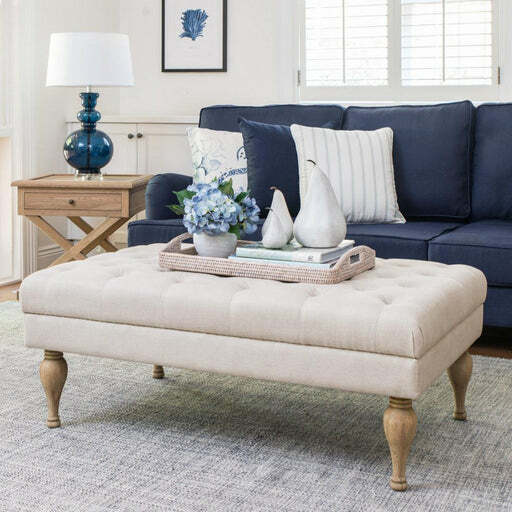 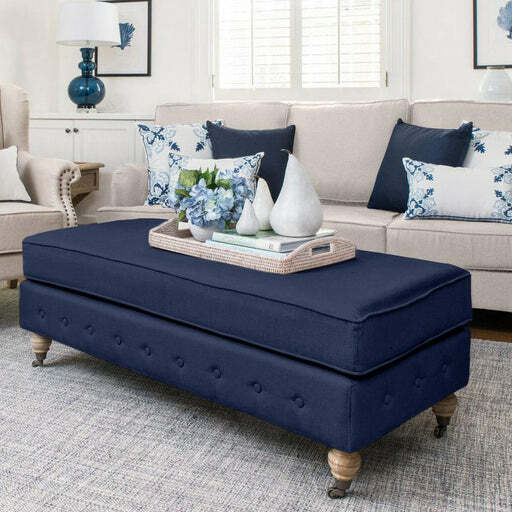 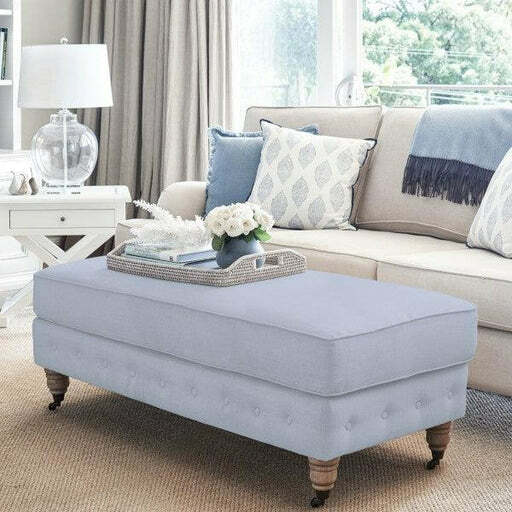 If you’re searching for classic, elegant and well-made French or Hamptons-inspired living room furniture, look no further. 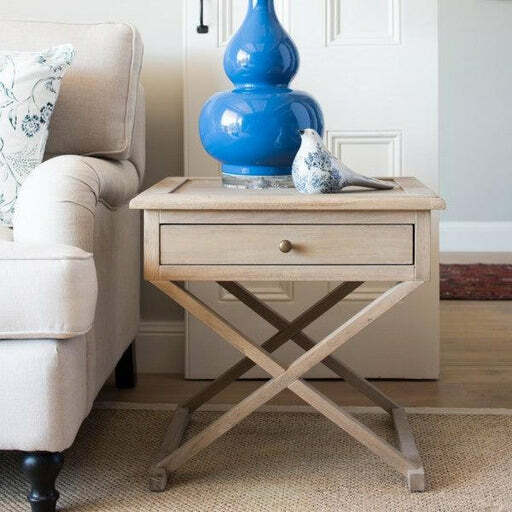 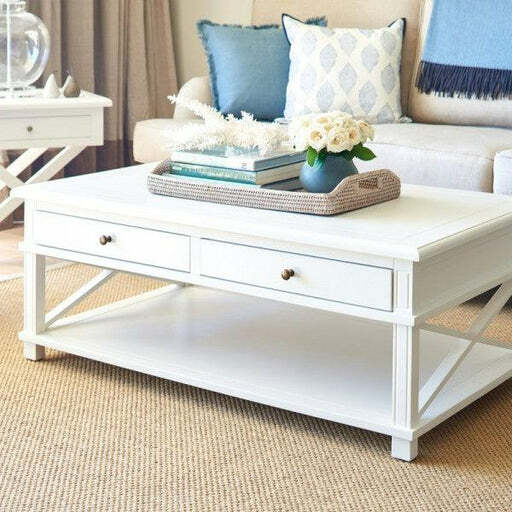 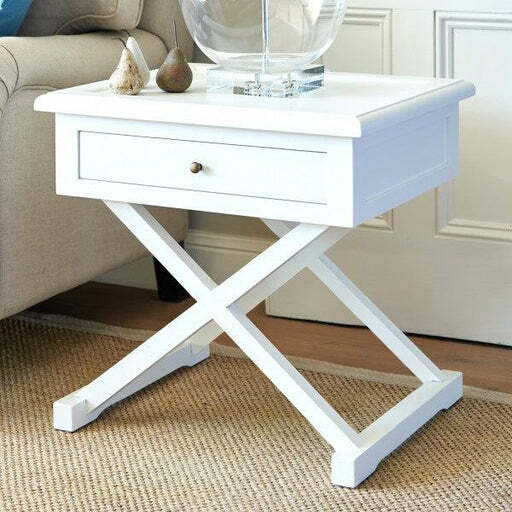 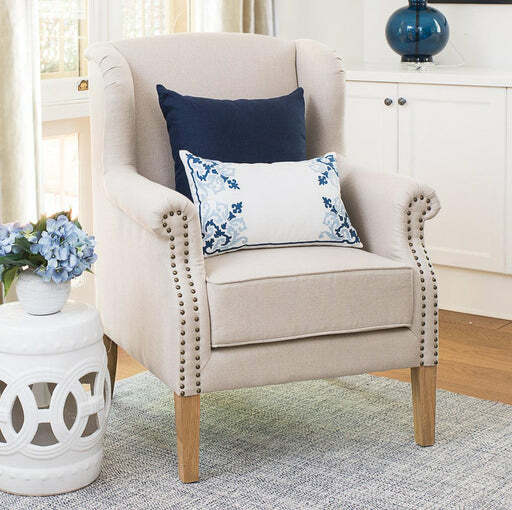 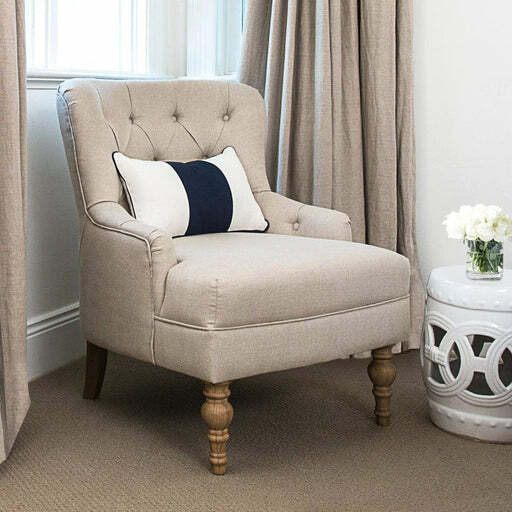 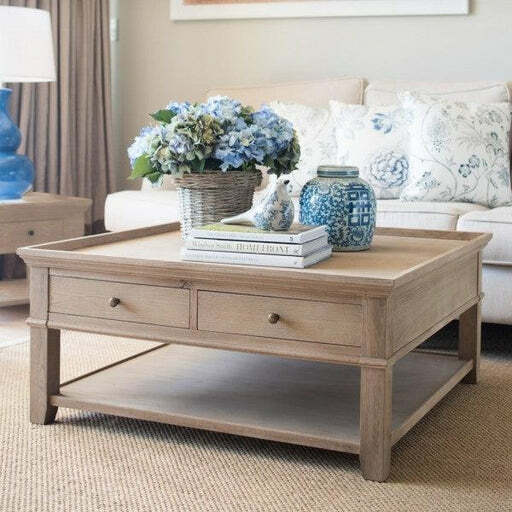 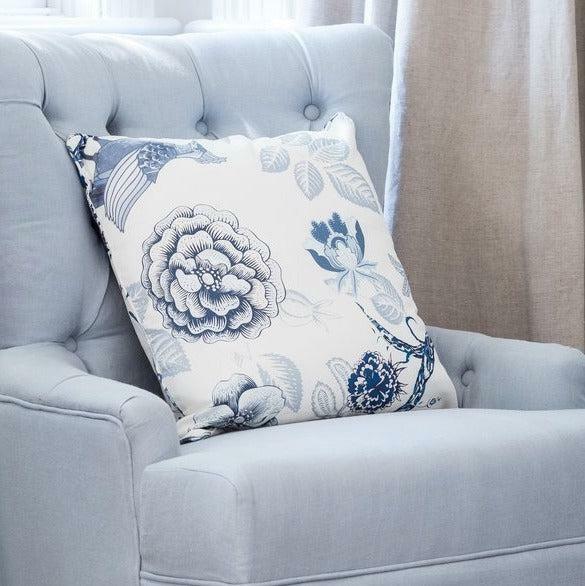 At Lavender Hill Interiors we have hand picked from both a local and international market, each piece of furniture for the living room in a calming neutral and white palette. 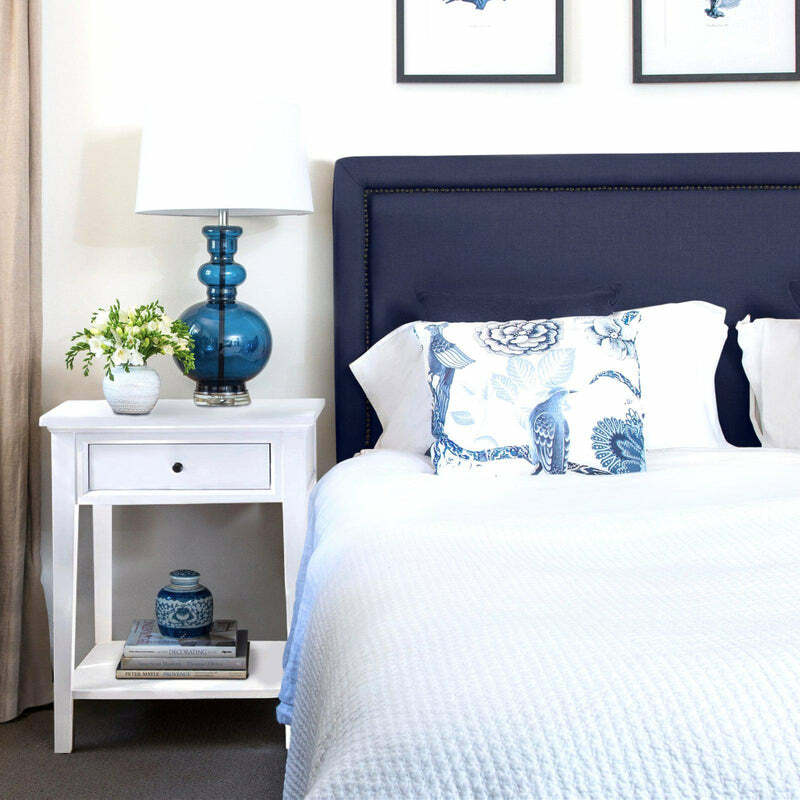 We have taken all the hard work out of the equation to make it easier for you to decorate your home. 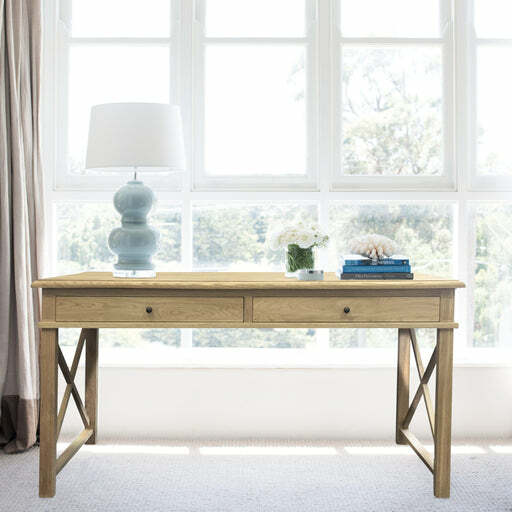 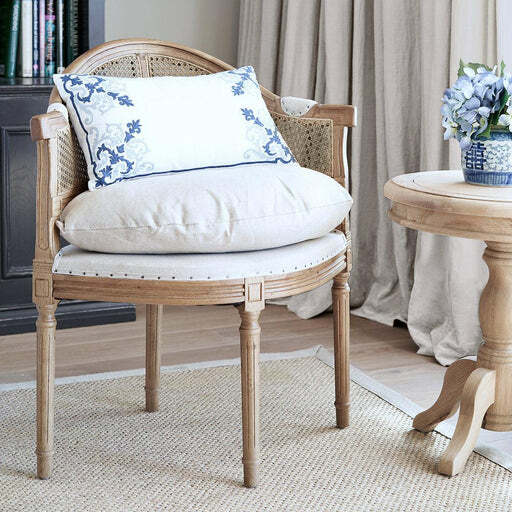 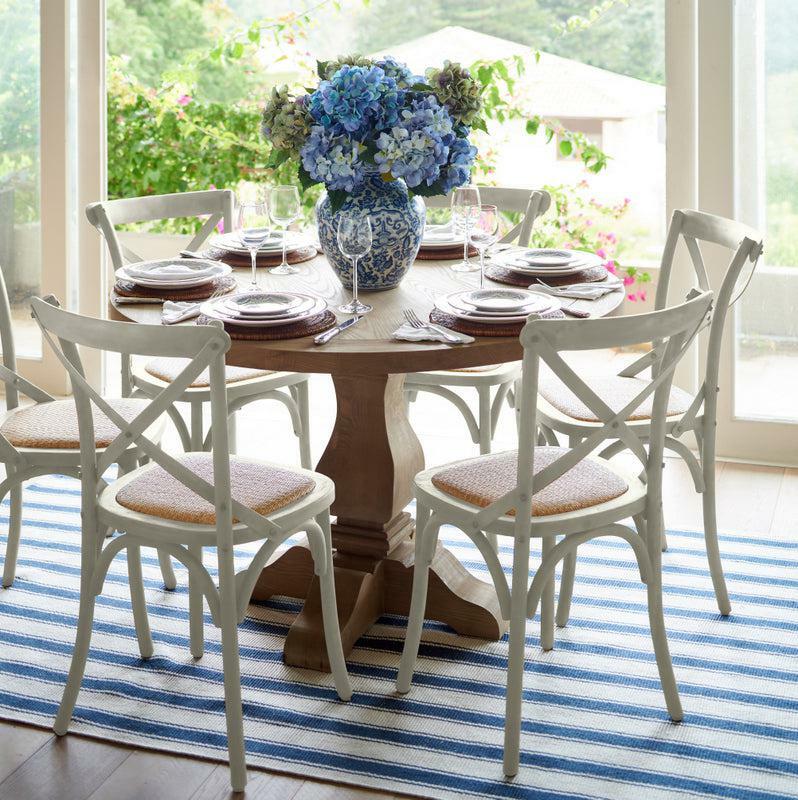 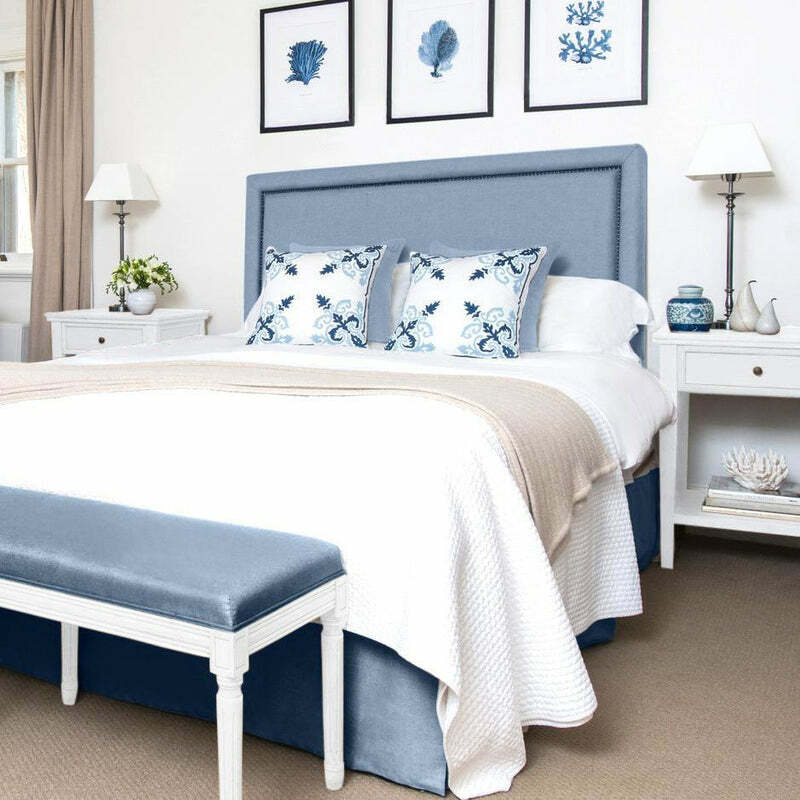 Our furniture range features a gorgeous selection of French provincial and Hamptons style tables, Louis chairs and sofas, creating a feeling of relaxed refinement to your home. 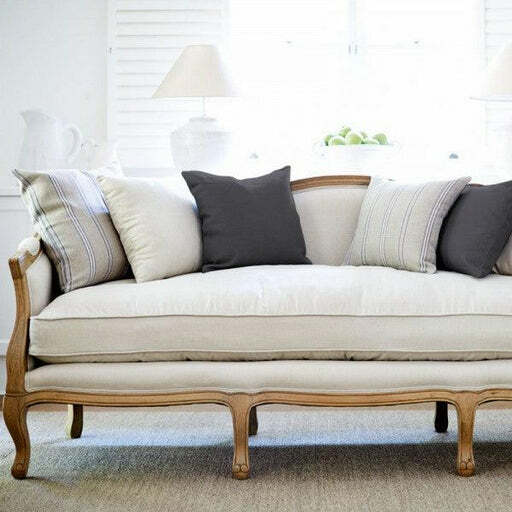 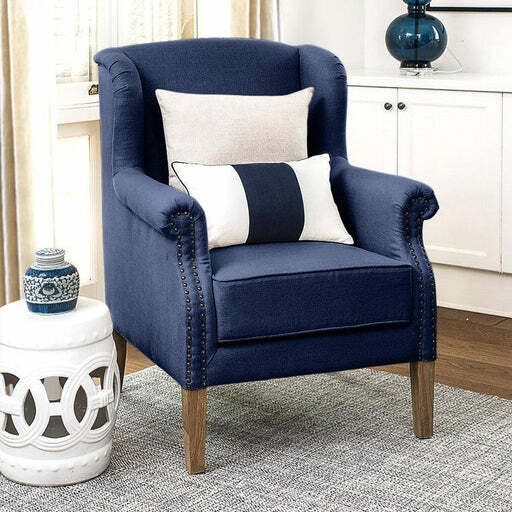 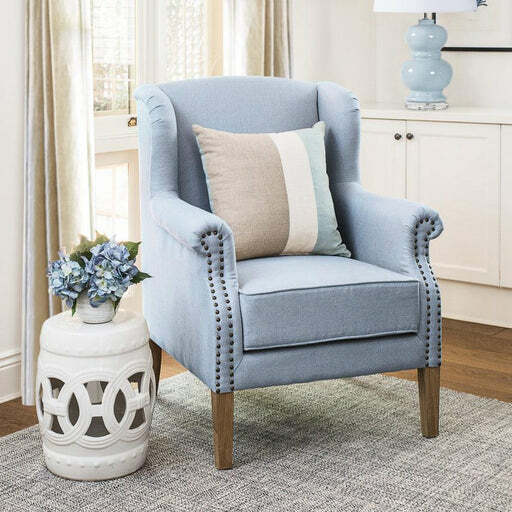 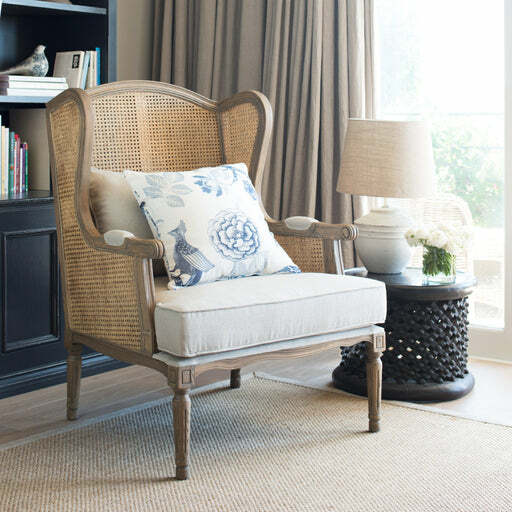 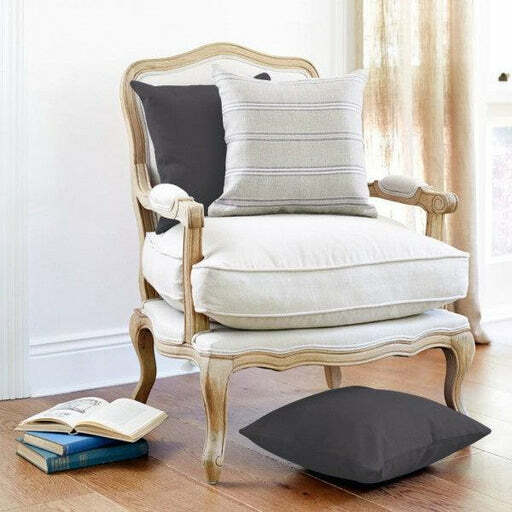 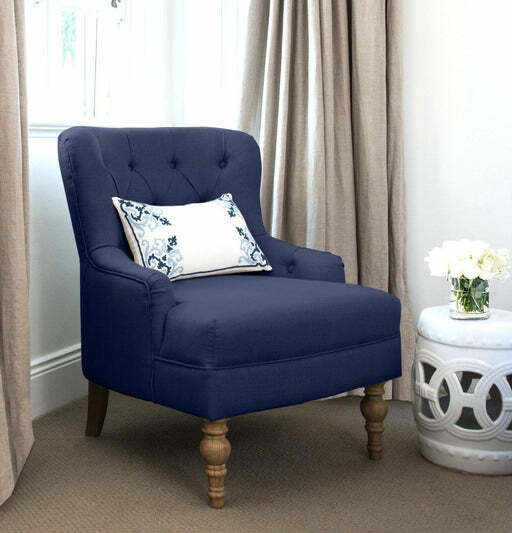 We’ve made it simple to buy French and Hamptons armchairs, sofas and Louis chairs that are both accessible and elegant, casual and graceful – and comfortable! 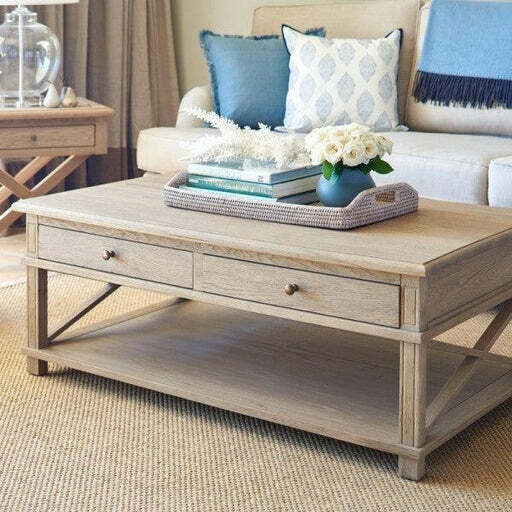 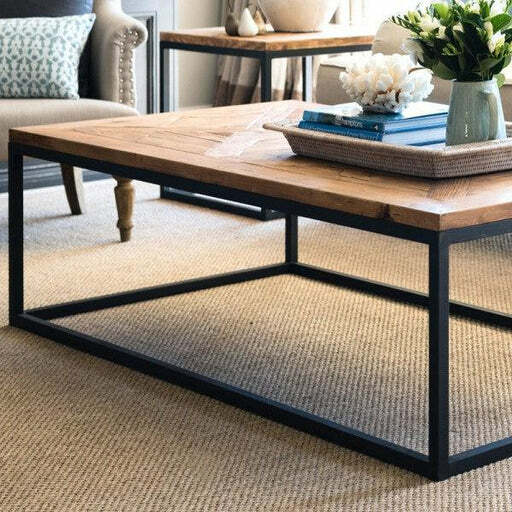 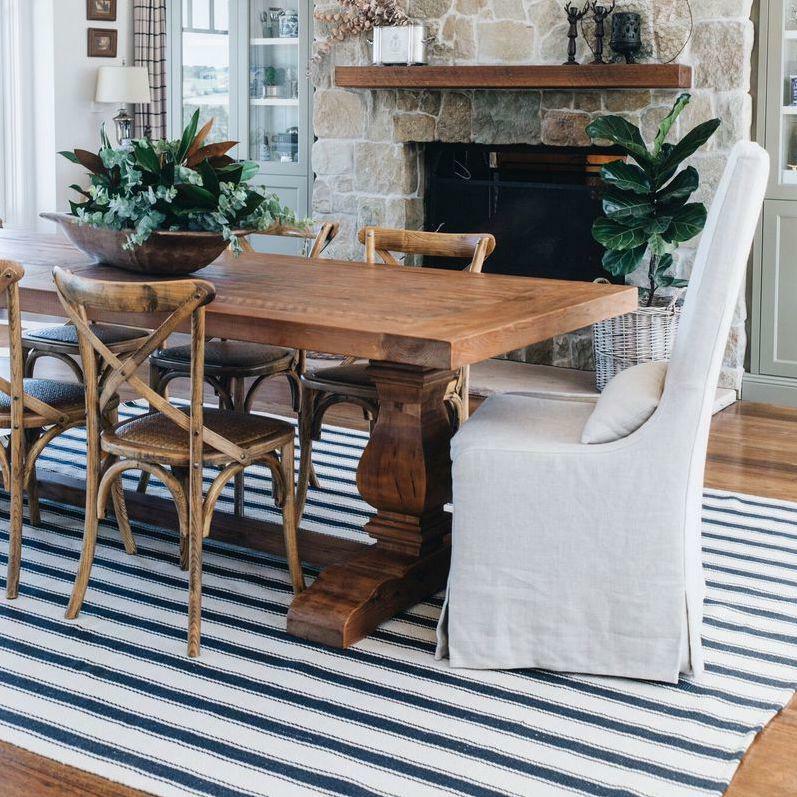 Lavender Hill Interiors also offers French and Hamptons coffee tables and farmhouse tables that add a rustic but chic feel to your home. 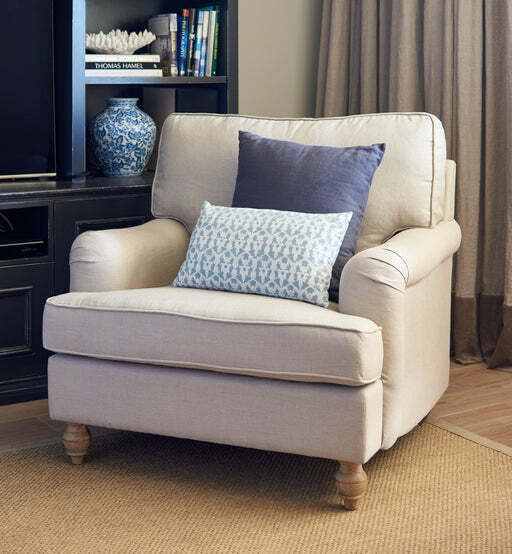 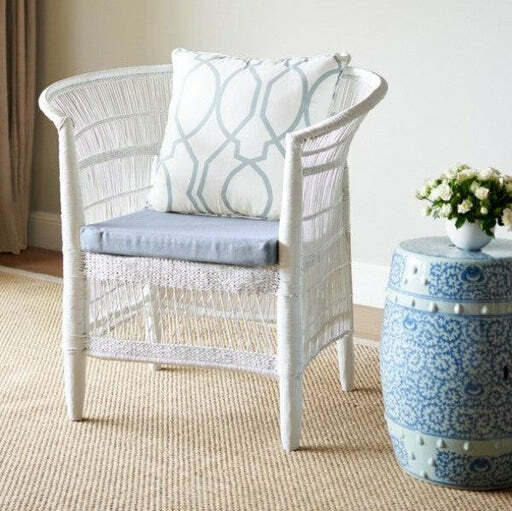 All our furniture boasts beautiful craftsmanship and timeless designs. 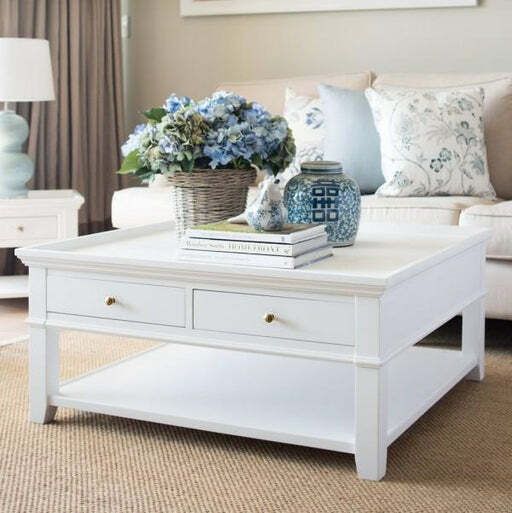 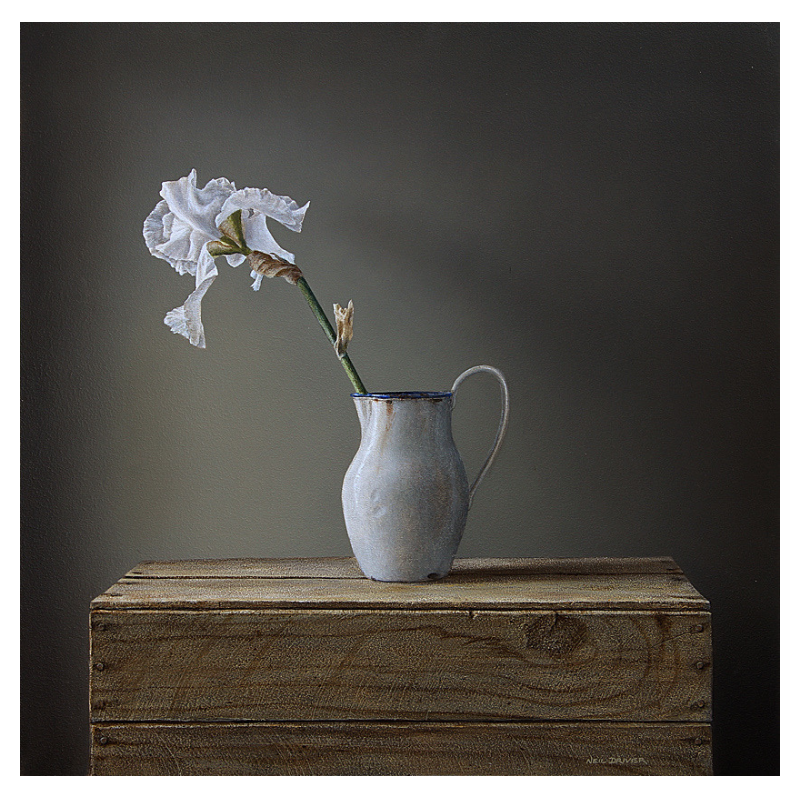 Copyright © 2019 Lavender Hill Interiors.